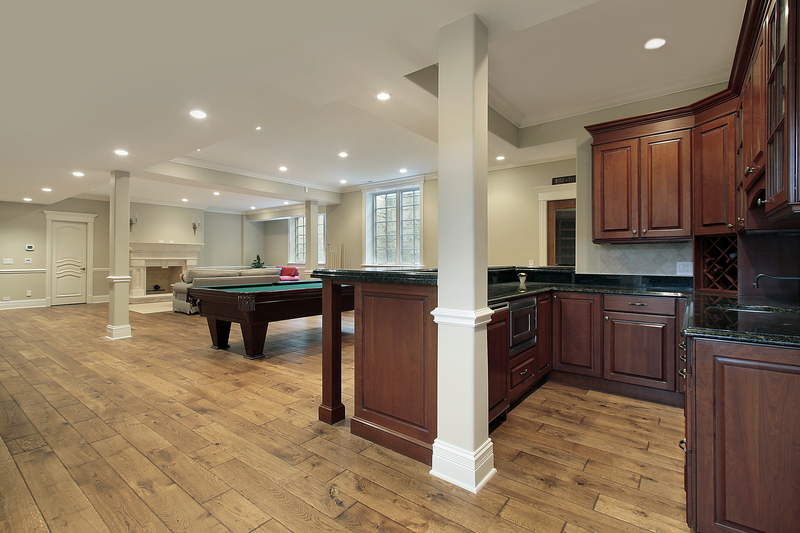 Improve the look and beauty of your favorite rooms with flooring from Mazza’s Flooring America. We offer a robust selection of waterproof flooring in Hammonton, NJ. At our showroom, it’s easier to turn your interior design ideas into a reality. Visit us to today and explore your flooring options. Whether you are re-flooring a single room or the entire home, we’re with you every step of the way. We work hard to offer a versatile selection of waterproof vinyl flooring, carpet, laminate, and more. Also, our staff is experienced and well-versed in interior design--including the latest trends sweeping the industry. Simply tell us your interior design goals, and we’ll make the right recommendations. Waterproof Laminate: With its durability and comfortable underfoot feeling, laminate is a great option for value-oriented homeowners. Laminate resists dust, dirt, and allergens easily, making it a smart addition to common areas. Waterproof Vinyl: Waterproof vinyl flooring comes in your choice of tiles and planks. Available in many different designs, including the appearances of hardwood and ceramic, vinyl is a good choice for the kitchen, bathroom, or anywhere else that requires beauty and sturdiness. Waterproof Carpet: The “classic” flooring option has gotten a modern update. Waterproof carpet incorporates specialized textures and dyes to ensure it is tough against spills and stains. Simply use water and a cloth to blot the affected area and make it look as good as new. You deserve strong, beautiful, and sturdy flooring that will last. By choosing waterproof flooring installation by professionals, you will improve the appearance and overall strength of your property. After choosing your favorite flooring, let us complete your project. We offer complete installation services to customers. We work with professional, experienced flooring installers. Our crew has the training and expertise to place your new flooring accurately and according to your schedule. From single rooms to the entire property, we can facilitate remodeling projects of virtually any size. Don’t forget: select 4- and 5-star-rated flooring is eligible for the Ultimate Confidence Guarantee that covers installation. If you find any fault in our work, we will return and make things right at our expense. Be sure to speak with an associate to learn which waterproof flooring is eligible for coverage. Contact us to learn more about our waterproof flooring options. Our flooring showroom proudly serves property owners in Hammonton, NJ, including Cape May, Vineland, Ocean City, Atlantic City, and the surrounding areas.